For those long flights when you want to step off the plane and look fabulous. 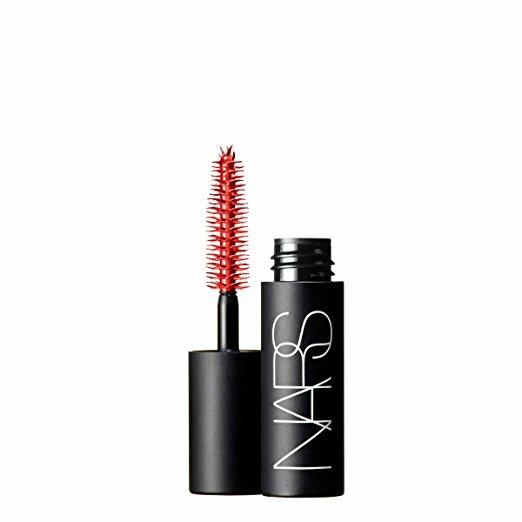 NARS Mascara, Audacious, Travel Size, .12 Oz An extraordinary balance of suppleness with staying power, this uniquely fluid first-to-market formula offers extreme buildability. Lightweight. Long-wearing.